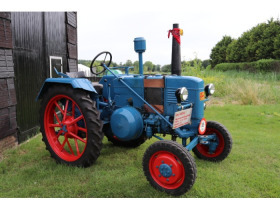 Fordson Major Diesel6-cylinder home-made conversion, 95HP. Older restoration and in functional condition. Sheet metal in solid condition and repainted. Enginenr: P29D, 510E-F2/508E 6015 T3 with Simms fuelpump. Options: Linkage, front and rear hitch, suspended seat with armrests. 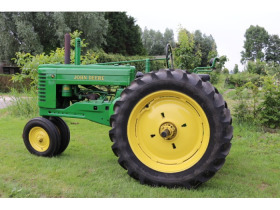 John Deere A Restored in 1998 and in good running and operating condition showing older repaint. SN: 596985. 2 cylinder gasoline engine with manual transmission and handclutch. Delco Remy alternator, Hella lighting. Home-made front towbar for transportation, rear swing-towbar, PTO with steel safety cab and worklight. Has been at the same owner for more than 20 years. Ursus C45 (Lanz look-a-alike)Engine nr: 647606. 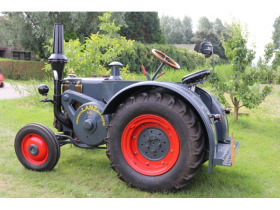 Complete restored Ursus C45 made to look like a Lanz Bulldog. Many Lanz parts have been used. Coolers are leak free. Options: windshield with wiper, PTO, front and rear towbar, front and rear wheel weights and dynamo.  Pneumant front tires in reasonable condition, BKT 16.9-30 rear tires are new. 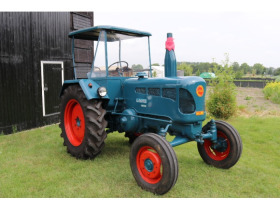 Perfect looking tractor in nice running condition. Lanz Bulldog 20HP Sn: 14995, engine nr. : 02010873. 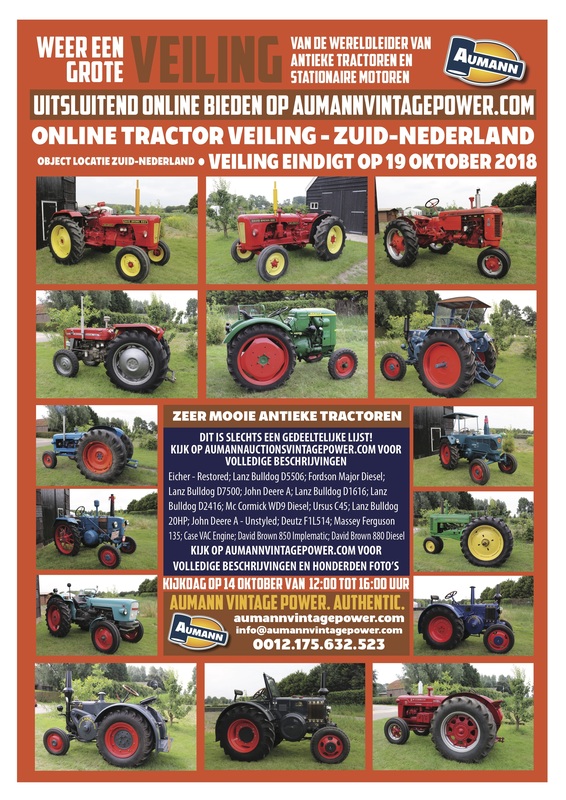 Options: new coolers, drumbrakes , main power switch, towbar with towball, rear trailer coupling, PTO and wooden steering wheel. Paint in reasonable condition. 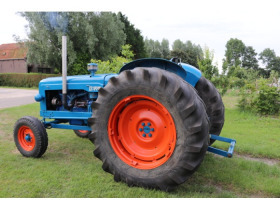 Cast iron rear rims!Nice size and easy to handle tractor. Deutz F1L514 Nice little Deutz F1L514 from the early 50's. 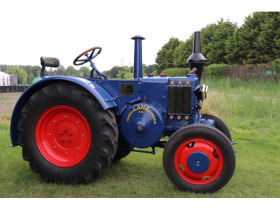 Single cylinder dieseltractor with 5-speed manual gearbox. Enginenr: 1705445, Older restoration, easy to drive,runs good.Options: poulie, rear towbar, passenger seat on fender and difflock. 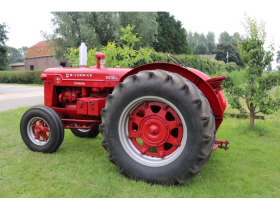 Massey Ferguson 135 3414 hrs on tacho. Engine nr: MC25208 NW08F, gear box nr. : 1867505M3. 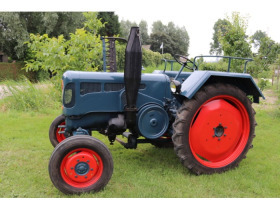 4 cylinder diesel tractor, used-patina. Grammer seat, 3-point linkage, double adjustable towbar and 2 hydraulic valves. Barum tires on front rims and Vredestein on the rear rims. Tractor is easy to work with. 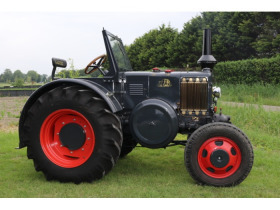 David Brown 880 diesel tractor which is partly repainted. Engine code: AD3-40A-5079, gearbox, P908870. Very nice condition. Tires in reasonable condition. 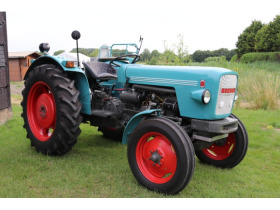 Options: Towbar, 3-point linkage and PTO.